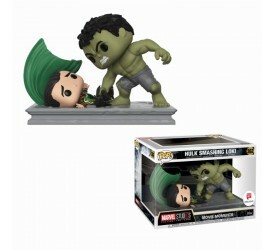 Marvel Studios: The First Ten Years - Hulk Smashing Lok..
Marvel Studios: The First Ten Years - Hulkbuster vs Hul..
Straight from the popular adult game ´Silent Hill 3´.. 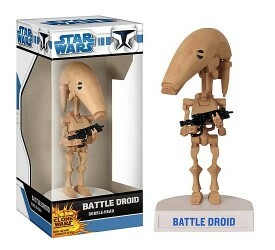 Since battle droids are capable of wielding deadly b.. 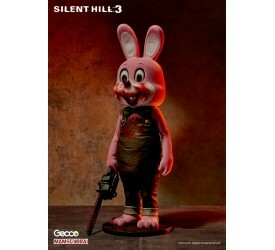 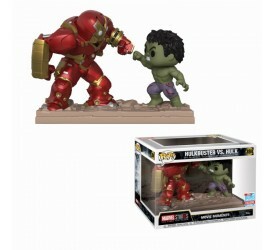 These colourful Funko bobble heads come in many diff.. 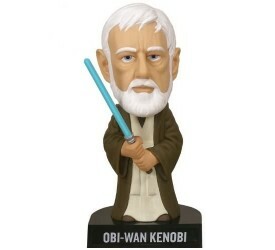 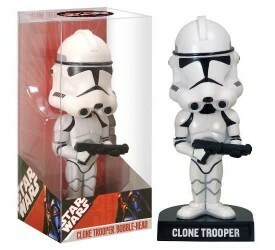 Detailed bobble heads based on classic Star Wars cha..